French director Olivier Dahan who directed Marion Cotillard to an Oscar win in La Vie en Rose about the life of Edith Piaf, turns his focus on the more glamourous life of Princess Grace of Monaco, better known as Oscar Winner Grace Kelly who at the age of 26 turned her back on Hollywood and married Prince Rainer of Monaco and soon become embroiled in the politics of that luxurious principality on the edge of the French Riveira. Oscar winner Nicole Kidman (The Hours) returns to a more accessible role as the gorgeous Grace of Monaco after appearing in several darker films including Stoker and Lee Daniel’s The Paperboy. 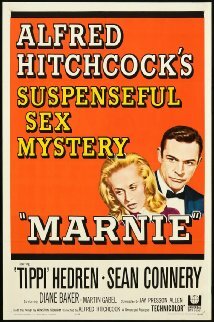 Kidman’s utter versatility as an actress is clearly evident in this fabulous often sensitive portrayal of Grace Kelly in the transitional years soon after her marriage into the House of Grimaldi and her reluctant turn away from lucrative Hollywood roles including the lead in Alfred Hitchcock’s film Marnie, a role which eventually went to Tippi Hedren who starred opposite Sean Connery. 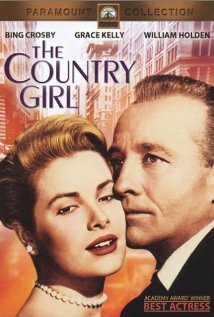 Instead in the tumultuous years of the early 1960’s with France threatening Monaco’s sovereignty, Grace Kelly decides to play the more difficult role of a Princess, one who certainly captured the hearts of the French, Americans and the Monagasque. Princess Grace and her erratic Prince Ranier underplayed by Tim Roth, mix with a very wealthy set in the late summer of 1961 including Greek Shipping Tycoon Aristotle Onassis played by Robert Lindsay and his girlfriend opera diva and celebrated Greek soprano Maria Callas, a wonderful turn by Spanish actress Paz Vega (Spanglish), while adjusting to the rigid formality of becoming a European princess. In the especially well-scripted scenes between Grace and her Palace confidant Father Francis Tucker superbly played by Oscar nominee Frank Langella (Frost/Nixon) who describes the House of Grimaldi as a heartless kingdom. Soon Grace Kelly has to transform into the luminous and sumptuous Grace of Monaco a dazzling if heartbreaking transformation which director Olivier Dahan emphasizes in every extreme close up shot of Kidman’s gorgeous yet conflicted face. Her intelligent eyes peaking out from a veneer of diplomacy and unhappiness, conveying the depth of an actress who has traded the thrilling life of a film star for the more elegant yet equally scrutinized life of the Princess of Monaco. Grace of Monaco’s legacy is undeniable and this film is out to prove that especially as it recently opened the 2014 Cannes Film Festival. 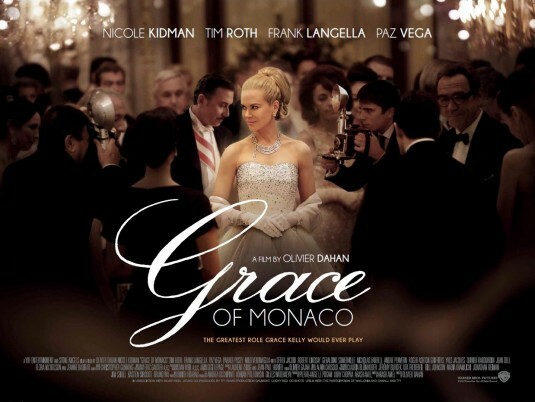 Nicole Kidman’s performance is flawless and while the rest of the tale of Grace of Monaco borders more on sentimentality than substance, it is still a stylish and enjoyable film which carefully blends the glamour of Hollywood with the legacy of old fashioned European tradition. Whilst Monaco now has cemented itself a tax haven for the super rich, a reason why Onassis was initially so interested in maintaining its sovereignty and the source of the enchanted principality much publicized pending conflict with France, back in the summer of 1961, Grace of Monaco‘s skewers the political agreements reached at that time in favour of the charm of the new and practical American actress who become a princess and her increasing involvement with the International Red Cross. The politics might be questionable in Grace of Monaco, but Kidman’s superb portrayal of this iconic film star turned princess is pivotal to this charming film’s sumptuous appeal. American indie actress Parker Posey stars as Madge Tivey-Faucon the secretive private secretary to the princess along with Milo Ventimiglia as the dashing press secretary Rupert Alan and Shakespearen actor Derek Jacobi’s flamboyant turn as Count Fernando d’Aillieres, Grace’s etiquette coach. Audiences that loved films like My Week with Marilyn, The Queen and The Aviator will certainly enjoy Grace of Monaco although this film is by no means in that league in terms of script and overall conception. An enjoyable if not too short cinematic outing nevertheless, Grace of Monaco could have added more substance to the thinly plotted storyline, but that was not Dahan’s intention, which remains an incomparable film to his previous success of La Vie en Rose.